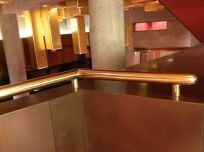 Stainless Steel Projects is renowned for creating innovative and stylish designs to serve to meet both traditional and contemporary design briefs. 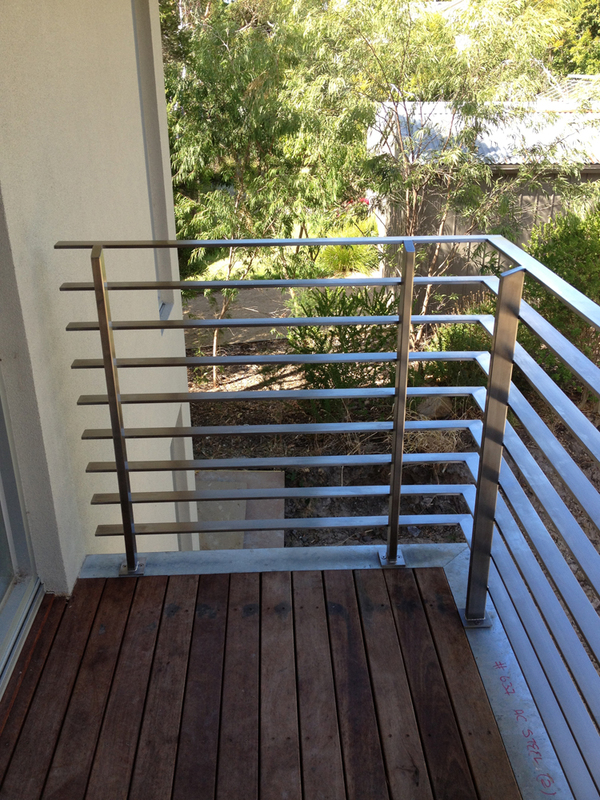 Stainless Steel Projects is a market leader in Melbourne architectural balustrade systems for the commercial and residential markets. 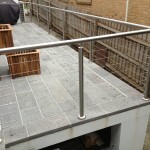 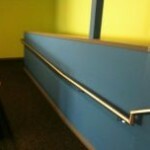 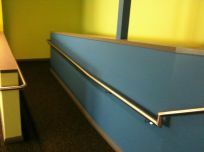 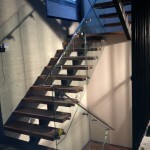 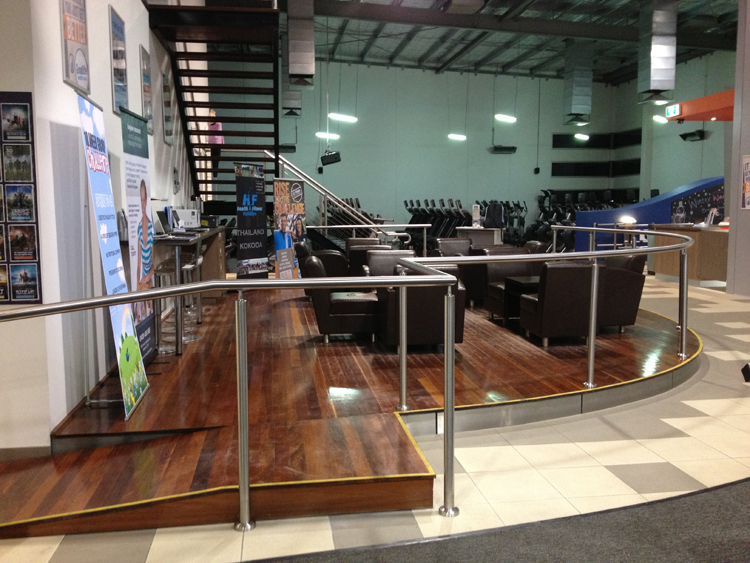 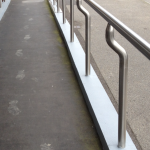 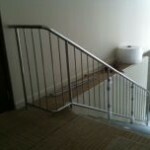 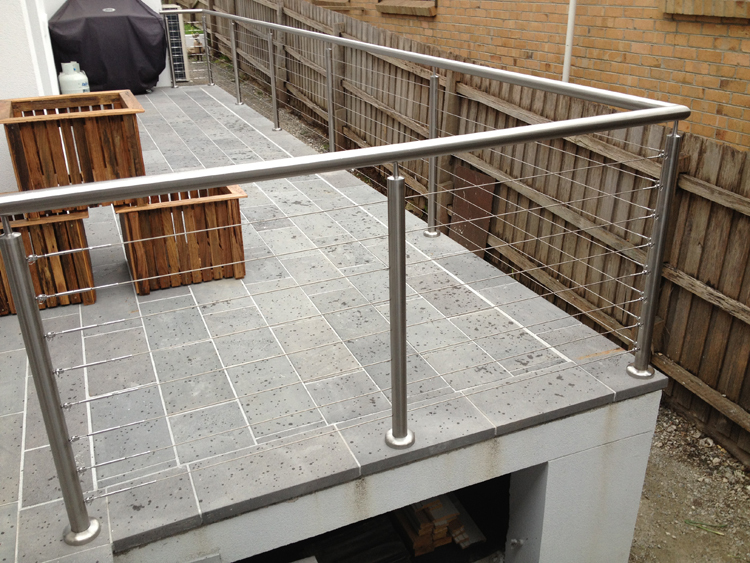 We have a comprehensive range of modern balustrade solutions to suit your individual requirements. 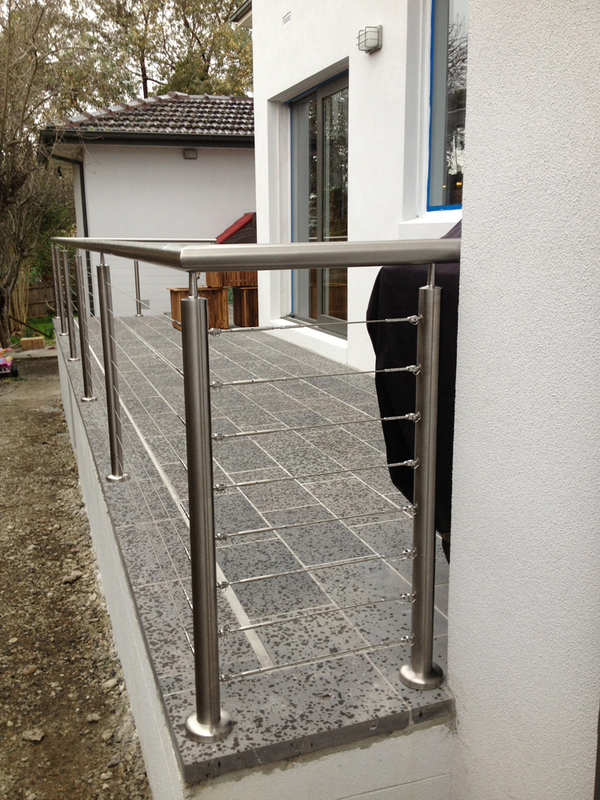 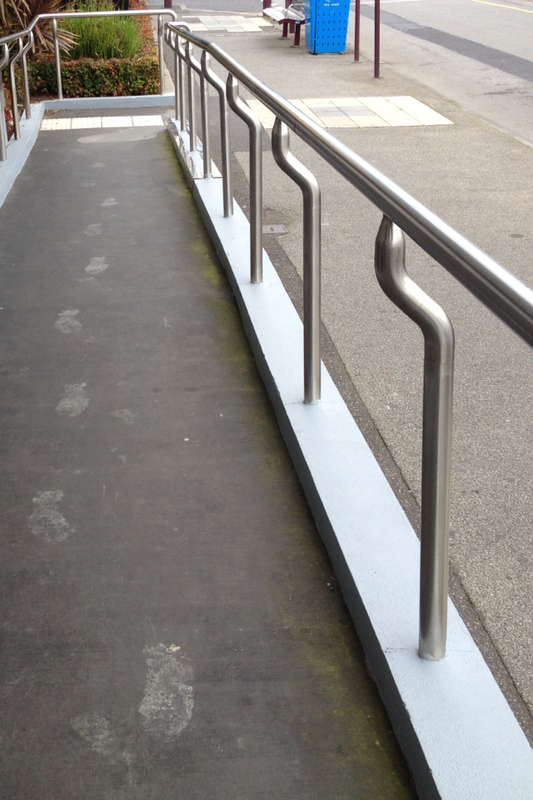 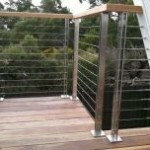 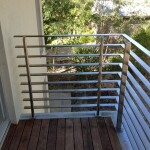 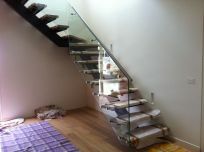 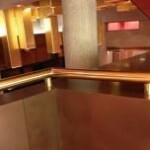 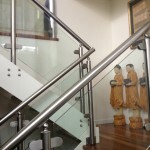 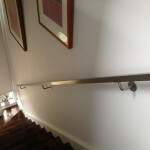 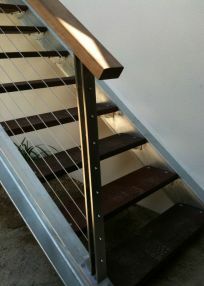 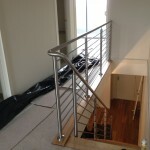 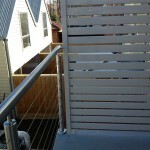 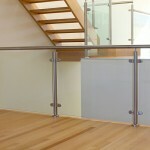 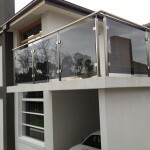 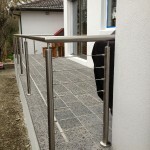 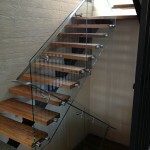 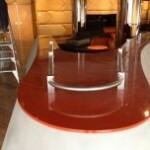 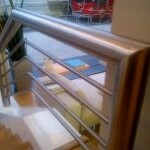 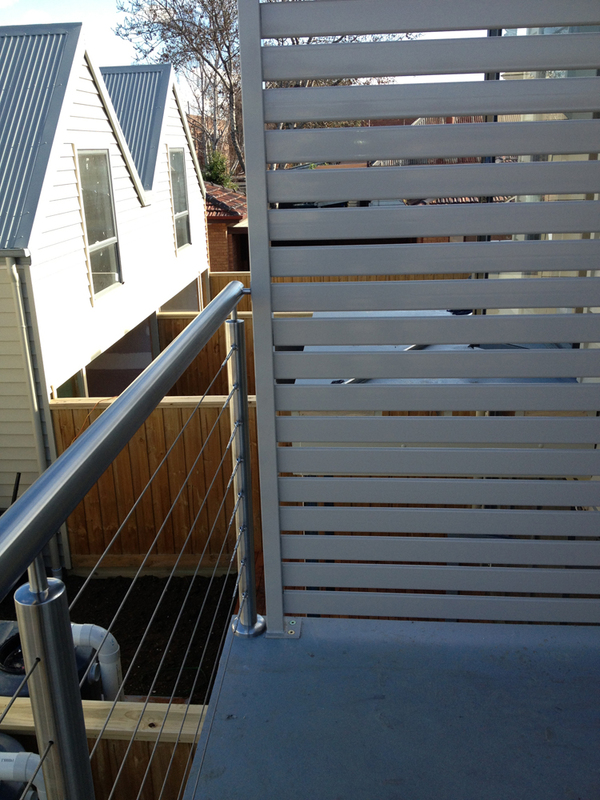 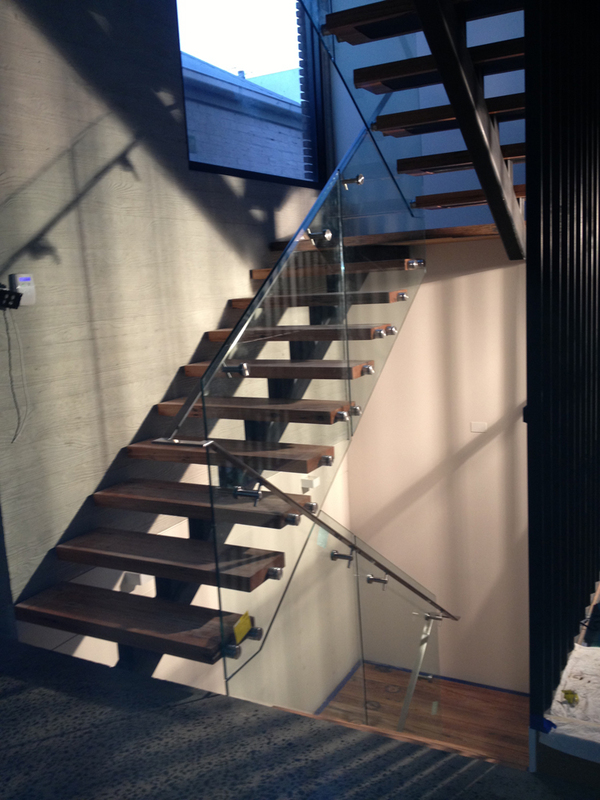 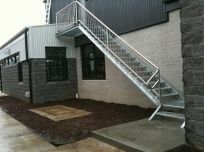 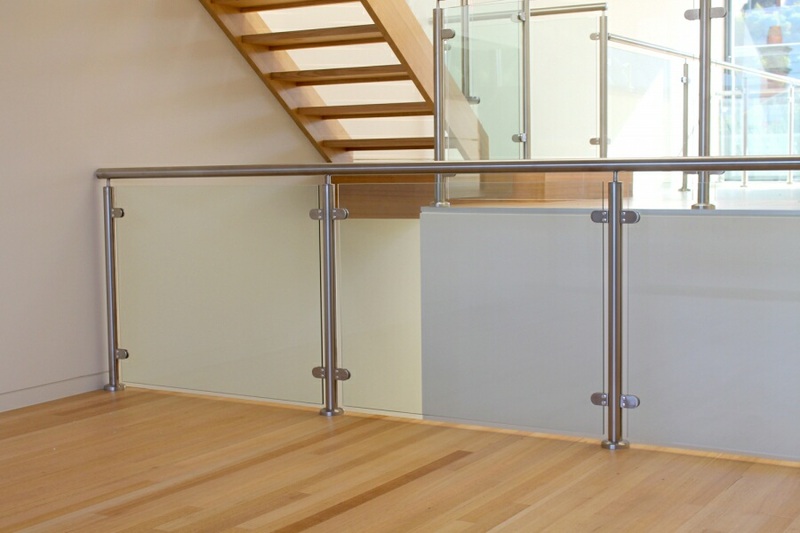 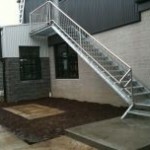 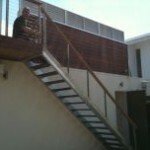 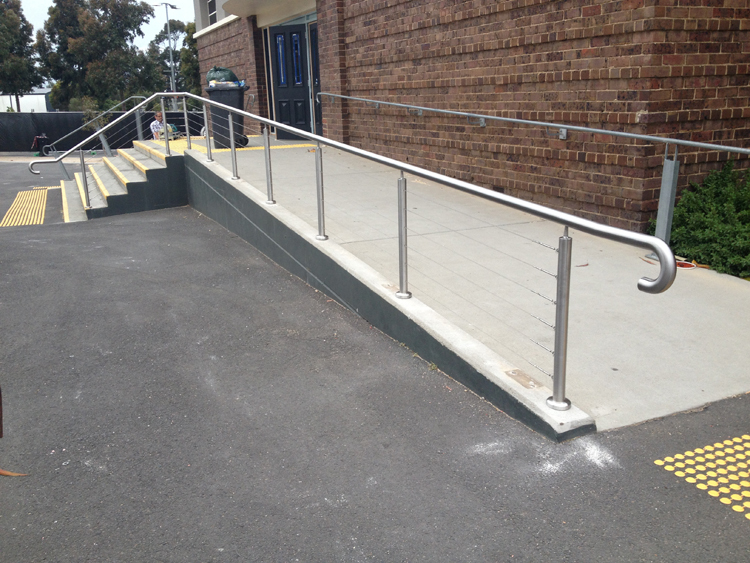 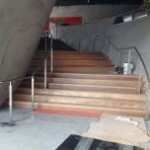 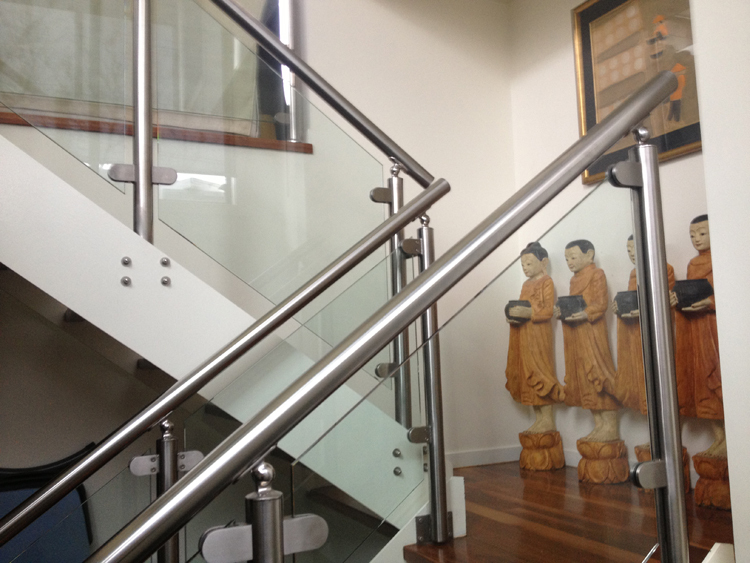 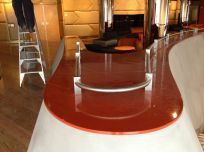 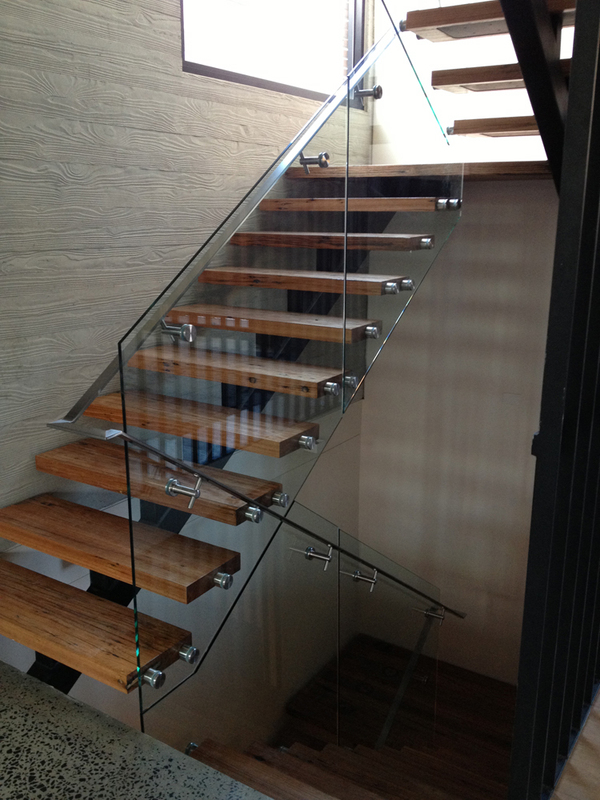 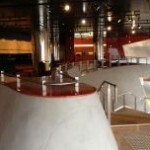 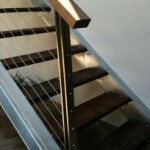 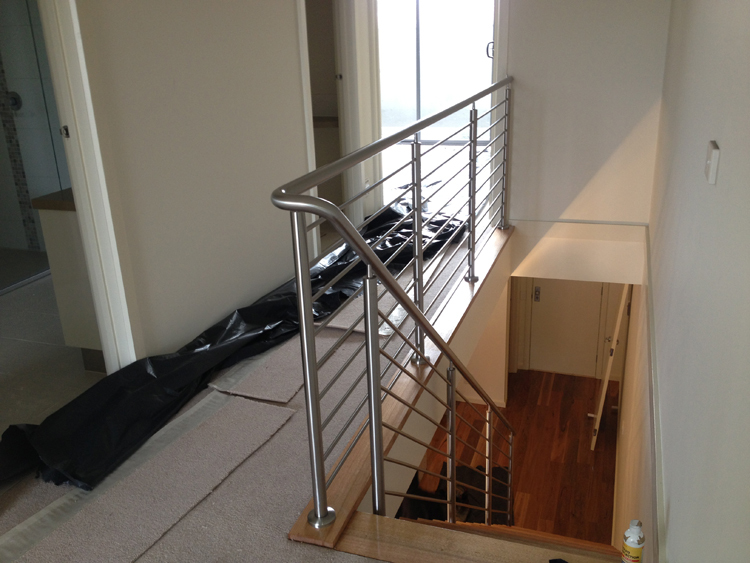 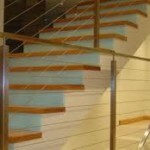 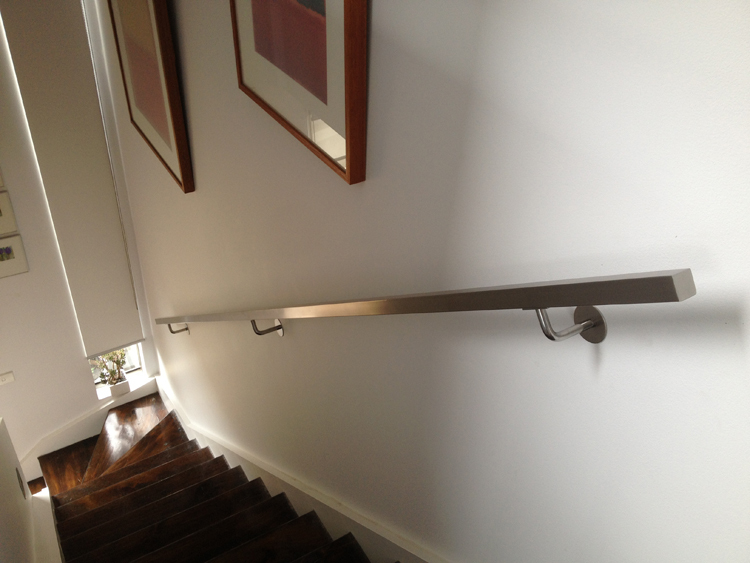 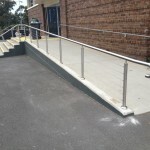 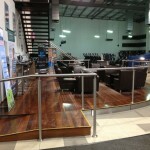 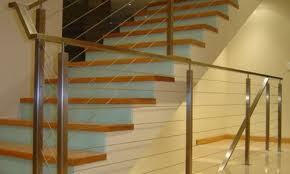 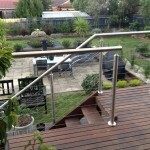 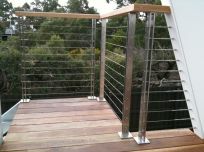 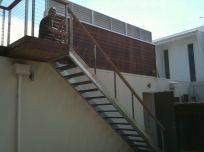 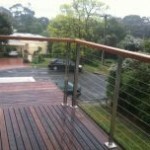 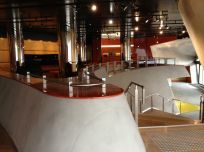 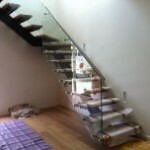 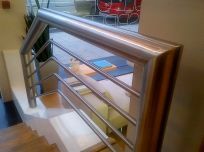 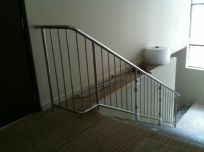 You can trust Stainless Steel Projects for the best quality Balustrades Melbourne has to offer. 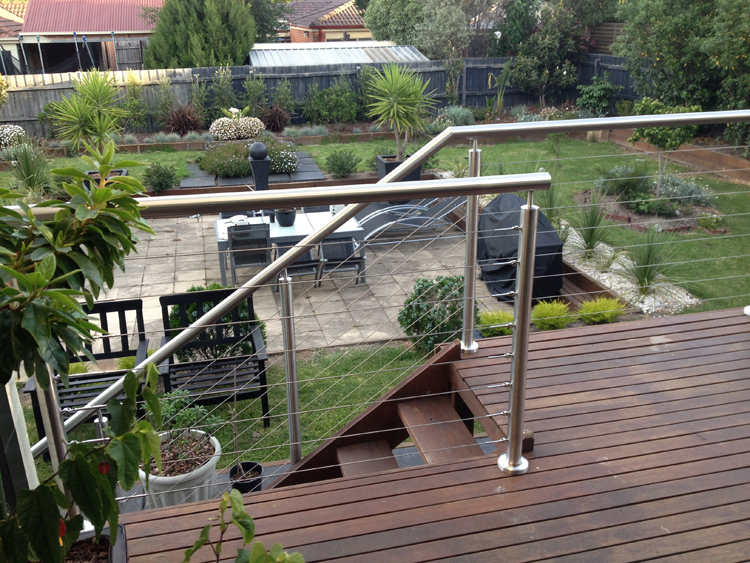 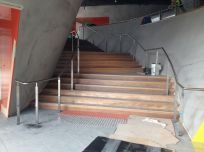 We years of experience designing and installing balustrades in thousands of homes, commercial buildings and apartment complexes across Victoria. 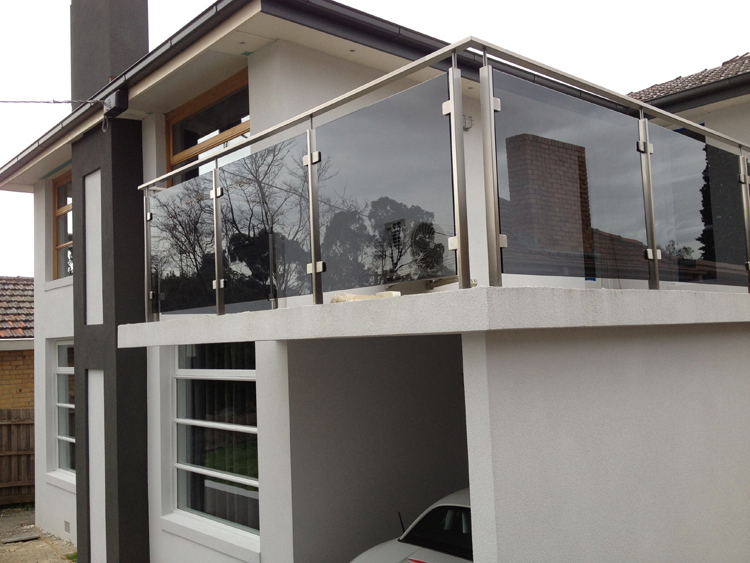 Designed and built to meet your requirements. 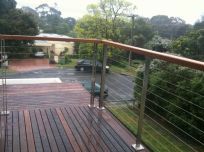 Call us today on 03 9585 5522 for a free measure and quote, or talk to one of our experienced staff for great advice on all the options available.